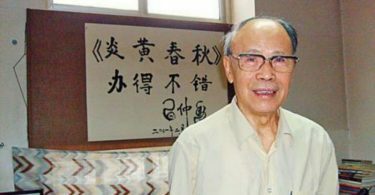 An anonymous letter sent to Apple Daily and Ming Pao on Monday questioned the appointment of a director for the Corruption Prevention Department (CPD) at the Independent Commission Against Corruption (ICAC). The letter, signed by “a dismayed ICAC employee,” said that Rita Liaw Lily had limited experience in corruption prevention before being appointed as the director of the CPD on July 18. 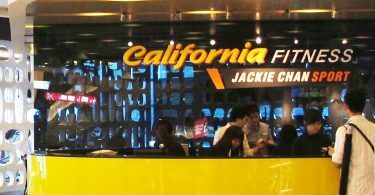 The anonymous writer further criticised the ICAC’s staff allocation plan under the management of commissioner Simon Peh Yun-lu. Rita Liaw Lily and Ho Wai-chi. Photo: Apple Daily. Before being appointed as the director of the CPD, Liaw was an assistant director at the ICAC’s Community Relations Department, where she worked for the past 30 years. In June 2011, Liaw was transferred to the CPD and served as an assistant director for 19 months, reported Apple Daily. In addition, the letter was critical towards the appointment of Ho Wai-chi as the new CPD assistant director. Like Liaw, he was previously also an assistant director in the Community Relations Department. The writer questioned Peh’s staff allocation decision, saying that Peh “does not value employees’ actual performance and achievements that are on record” and “relies on his feelings” to assess candidates instead. The writer added that Peh’s actions led to high dissatisfaction among staff in the CPD and the Operations Department, causing internal division and decreasing employee’s confidence in the ICAC. In response, the ICAC said it does not comment on the appointments of any individual, and that all arrangements regarding staff allocation are done according to established mechanisms and processes. Democratic Party chief executive Lam Cheuk-ting, who was a former investigator at the ICAC, questioned the Community Relations Department’s credibility after citing its involvement in former commissioner Timothy Tong’s misuse of public funds during his term. He added that the ICAC’s decision to transfer senior executives from the Community Relations Department to the Corruption Prevention Department may lack credibility. ICAC said that it has been running a program which involves exchanging staff across all three departments and headquarters in past years. The purpose for this program is to allow staff to familiarise themselves with the inner workings of other departments. Rebecca Li Bo-lan. Photo: ICAC/Apple Daily. 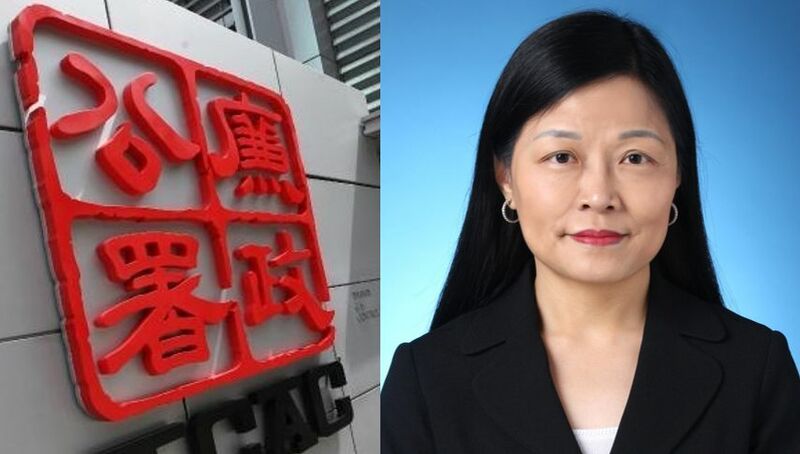 ICAC’s staff allocation plan previously attracted media attention after the sudden removal of the acting Head of Operations, Rebecca Li Bo-lan, who was involved in an investigation into the Chief Executive’s HK$50 million UGL payment controversy. 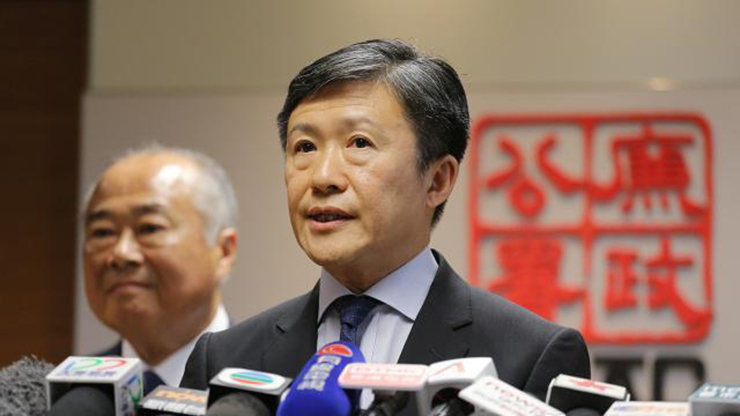 At a press conference on July 11, Peh said that he alone made the decision to remove Li from her position, and no one else interfered in the process. He also said that the reason Li was removed was that she did not meet the requirements of the position.